In a new position paper published in Neurology, the American Academy of Neurology (AAN) defines death by neurologic criteria – commonly known as brain death – as the individual’s death due to irreversible loss of function of the entire brain in accordance with the Uniform Determination of Death Act (UDDA) a model state law that was approved for the U.S. in 1981. In the position paper the AAN proposed uniform brain death laws, policies and practices. In a comment to MedPage Today, lead author James Russell, DO, MS, of Lahey Hospital said the statement has three goals. And third, it offers guidance about how to “reconcile requests to abstain from brain death testing or to continue organ-sustaining technology after a diagnosis of brain death has been rendered,” Russell said. 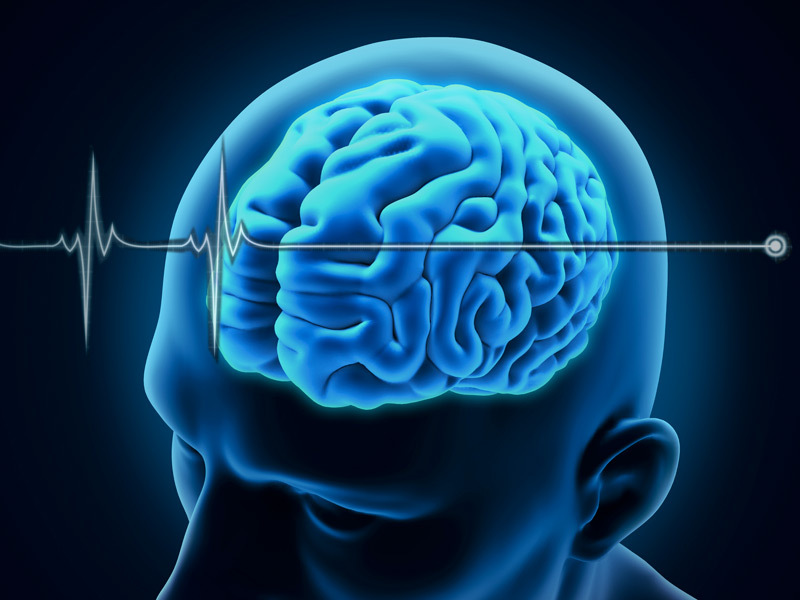 There have been no known cases where the adult or pediatric guidelines led to inaccurate determination of death with return of any brain function, including consciousness, brainstem reflexes or breathing, according to AAN. To date, the only state that requires using the guidelines as the medical standard for determining brain death is Nevada. The UDDA definition of brain death has been accepted as legal death in every state but in most states, medical standards for determining brain death are unspecified. Without specificity, mired by institutional inconsistency, the results have been differing interpretations in high-profile legal cases. “The AAN statement was prompted by several recent medicolegal cases that highlighted controversies in brain death and questioned whether it should be considered an accepted and valid medical standard,” said James Bernat, MD of the Geisel School of Medicine at Dartmouth College in Hanover, New Hampshire, who aided in the development the conceptual form of brain death that formed the basis of the UDDA. Arthur Caplan, PhD, director of medical ethics at NYU Langone Hospital in New York City, who was not part of the AAN position paper team, opined that the problem is not just uncertainty about what constitutes brain death. “It’s uncertainties about what power family members have to compel the continuation of treatment, even in the face of death,” Caplan told MedPage Today. “We see a swinging of the pendulum toward patient autonomy. Some doctors have become nervous and think they have to listen to patients, even when they’re asking for things that are impossible, or outside the standard of care, or simply wrong. When families do not accept a determination of death and request continued life support, the AAN position statement provides guidance for clinicians in those circumstances. In addition, the position statement also supports legislation in every state, modeled after the Nevada statute; uniform policies in medical facilities that are in compliance with brain death guidelines, as well as programs to credential physicians to determine death by neurological criteria. Brain injuries are the leading cause of patients being on life support. Brain injuries can cover a wide spectrum of complications from very mild to total debilitation and death. The cost of a brain injury in medical expenses, a lifetime of lost income and other costs can be in the millions. Add to that the loss of the quality of life, the pain and anguish of the patient and also loved ones. If you lost a loved one or a loved one was injured, it is important that you have the best legal representation. Our team of brain injury attorneys has helped countless victims of traumatic brain injury and their loved ones recovery significant awards to which they are legally entitled. Reach out to a brain injury lawyer today by calling 818-991-8900 or contact us online. There is no fee for a consultation.